Patty Penn is the Senior Design Team liaison for Mark’s Finest Papers, a Heinrich Co. Patty has been with the company for over 2 1/2 years. Patty also coordinates the Speedy TV bi-monthly card swaps. 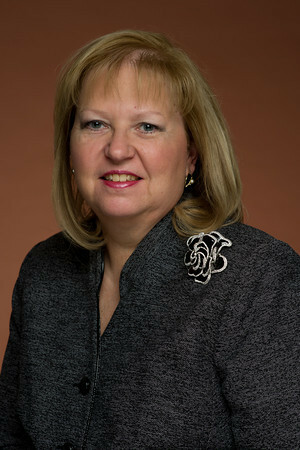 During the day Patty works as a Certified Financial Planner with Morgan Stanley Wealth Management, and spends her weekends in her craft room creating rubber stamped cards and scrapbook layouts. Patty thinks of herself as more of a CAS (clean and simple) card maker. She likes the fact that paper crafting is not an “exact science”, and that you can normally easily fix any of your boo-boos! Patty makes all of her cards for her clients’ birthdays each month, as well as thank you cards, sympathy cards, get well cards and thinking of you cards to send to clients and friends as appropriate. Patty also enjoys making card video tutorials. Patty has been scrapbooking for 20 years and making cards for 15. 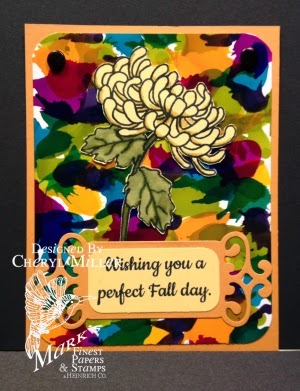 She loves the challenge of getting new stamps and creating with the new images. Patty is also fortunate enough to have been published several times in “Just Cards” magazine. 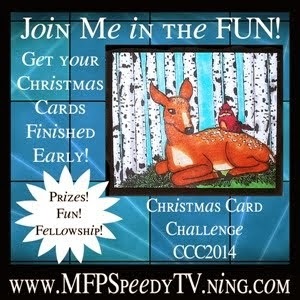 One of her goals for 2013 is to submit more cards for publishing. 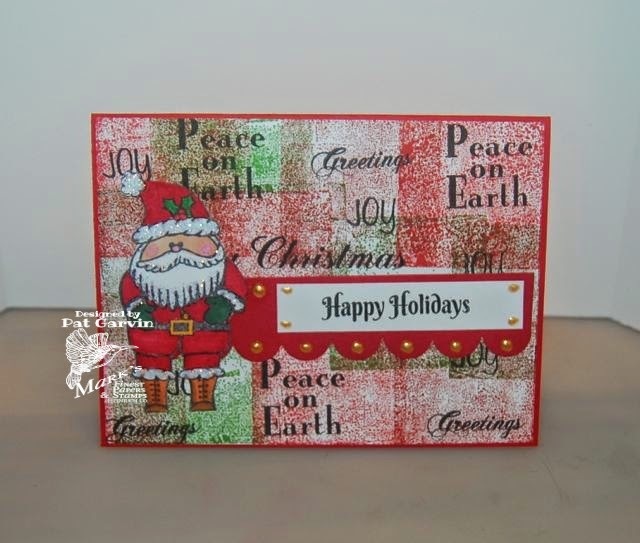 You can check out Patty's latest video tutorial here on SpeedyTV and her blog here for more inspiration.